We can help you find the lowest price for your Knock Airport Car Hire . Compare Car Hire – using this link you can obtain quotes from several car hire companies at the same time. Knock Airport is quite a small airport and the car rental desks are located in the main arrivals hall and are immediately visible on the left when passengers are exiting the customs. 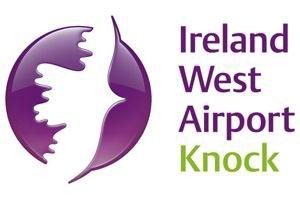 The pick up location for all the Car Hire companies at Knock Airport is just a short walk from the Terminal. No need to get on a shuttle bus.